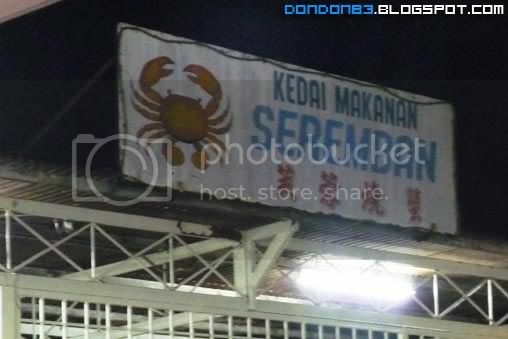 Seremban Smoked Crab. 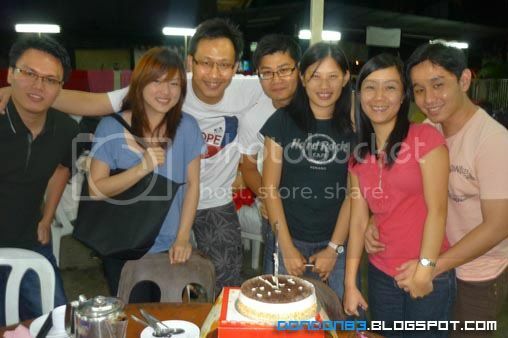 yummy.. we here for someone birthday celebration. 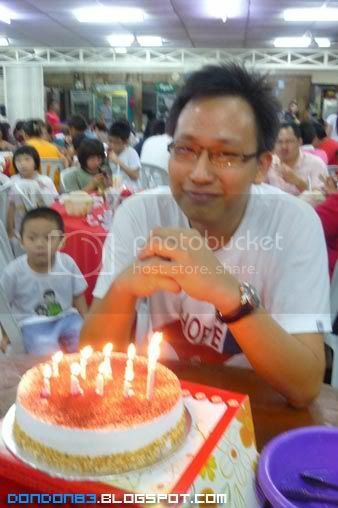 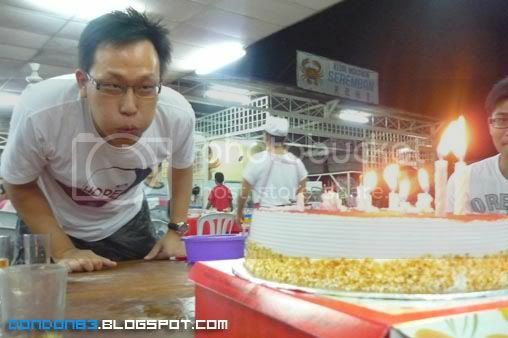 challenge for the birthday boy.. try to blow off the candle from another side of the table.. tough ya? 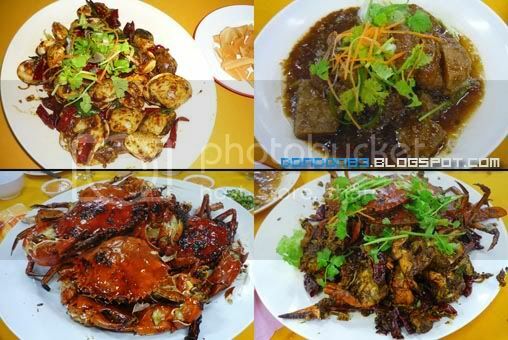 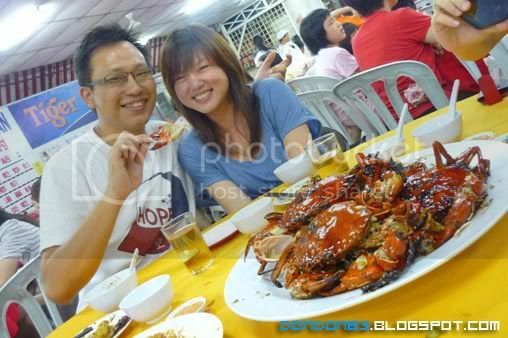 the famous crabs and some side dishes.